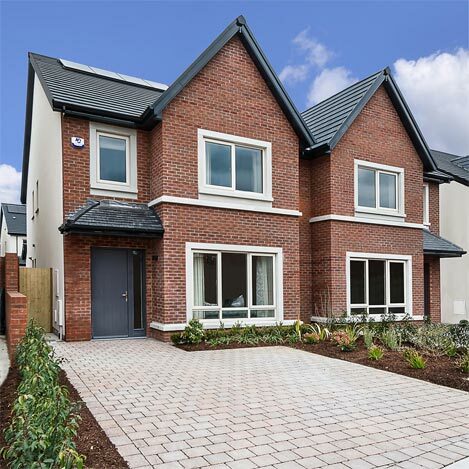 The Willows is a new high quality residential development under construction on a prime site at Dunshaughlin, Co. Meath. 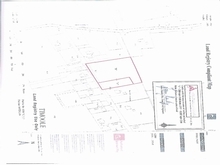 It comprises a fine mix of mainly three and four bedroom houses with very good layouts and specification. These are well designed energy efficient homes in an attractive village setting, with good transport facilities, the railway station nearby as well as the new M3 motorway and bus routes. The fact that the Willows enjoys easy access to Dublin city centre is a considerable advantage. 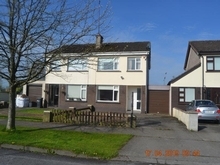 It also enjoys convenience to numerous amenities and facilities including schools, shops, restaurants, sports and leisure facilities, Fairyhouse Racecourse. There is a large employer base closeby including Intel, Dublin Airport, Connolly Hospital, Blanchardstown Town Centre and many more. Dunshaughlin has a rich history and is famous for an ancient Crannóg or settlement from the 7th century where a number of Irish antiquities were discovered. 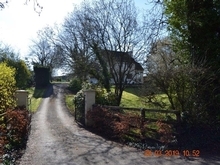 It is close to the Boyne Valley, an area of outstanding beauty and with many other important historical features such as the Hill of Tara, Newgrange, Oldbridge House, Trim Castle and Kells. Please contact ourselves or Joint Agents Hooke & McDonald, 118 Baggot Street, Lower, Dublin 2. Local Amenities / Transport Info Sporting enthusiasts can savour the multitude of activities and clubs in Dunshaughlin and surrounding locations including gaelic football and hurling, rugby, soccer, golf, athletics, horse racing, Rathbeggan Lakes activity centre; the magnificent Killeen Castle Golf Course, designed by Jack Nicklaus, the venue for the Solheim Cup 2011.